Need a casual baby dress to take your daughter through the season? Goxip’s cute options will help you get her wardrobe sorted. Have fun with polka dots, floral or cartoon prints, lace or embellishments - or a little bit of everything! Pick a mermaid dress with a cool print or a floral one cinched in the waist. 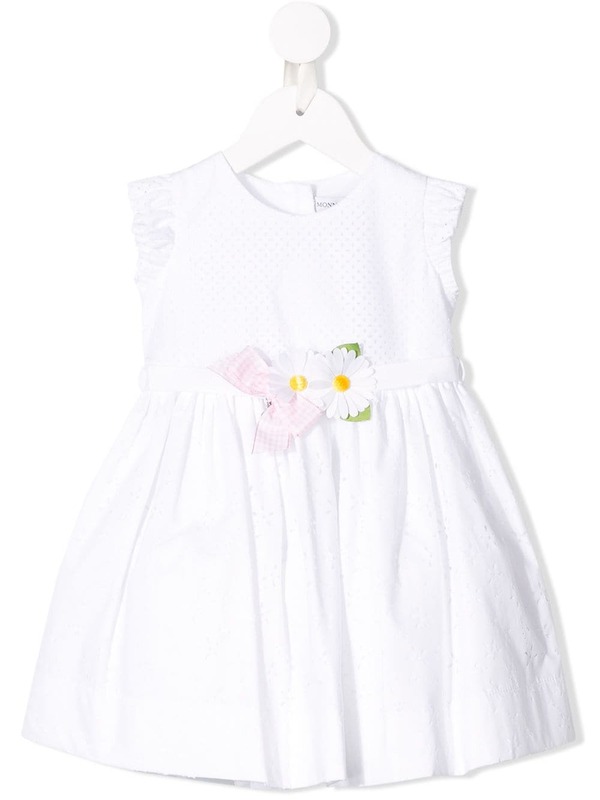 With the right detailing, a simple cotton dress she can wear every day becomes the most adorable thing ever. Have a baby that doesn’t like clothes put over the head? Choose a dress with a shoulder button system! Dresses are the perfect way to mix cuteness and practicality - they are versatile, easy to slip on, and she can move around in them as much as she wants. Hurry up and find the best deals in casual dresses for babies this season, and spruce up her wardrobe with a premium designer style.